Greg has been a member of Team Canyons since 1994. He has been enjoying his role as Canyons owner/outfitter since 2010. While he continues to harness his creative skills, he also takes pride in honoring the true foundations of Canyons established by the original owners, Les & Susan Bechdel. The long-standing cornerstone of Canyons is safety. 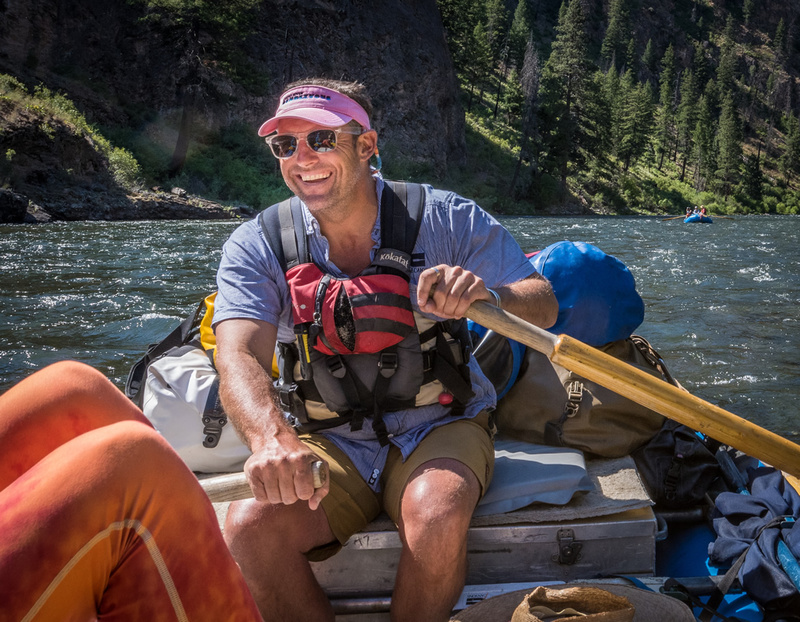 As a kayaker, a boatman, a professional ski guide, a business owner, a snow safety manager, and a watercolor artist, Greg still manages to find time to guide a trip down the Colorado River through the Grand Canyon each year for AzRA. He is often found riverside with his paintbrush, capturing his greatest inspiration…the river itself.